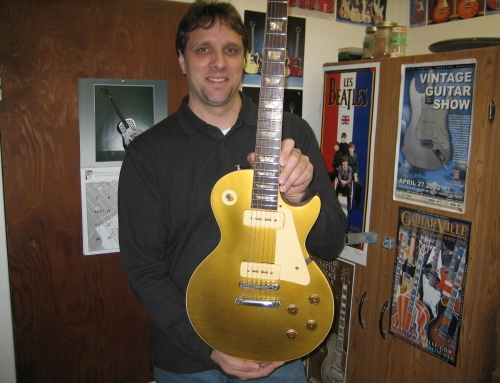 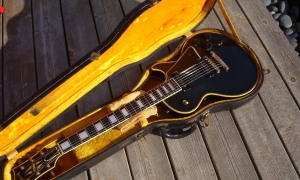 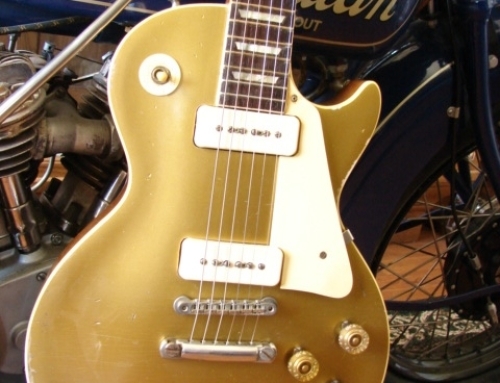 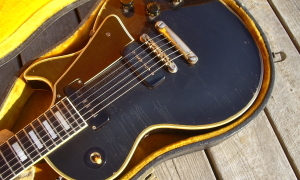 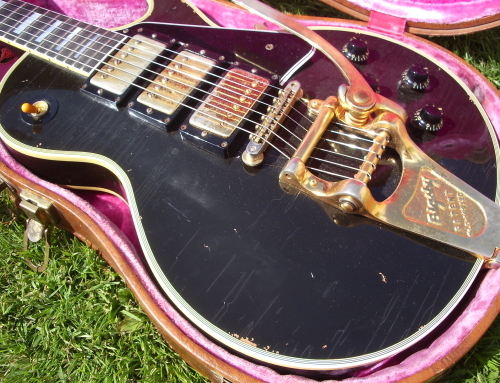 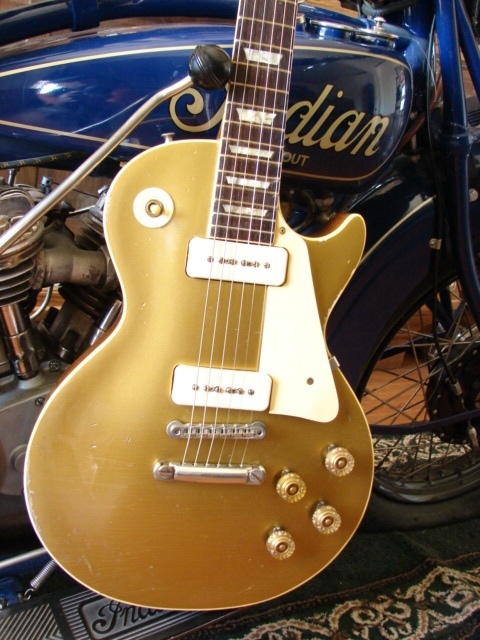 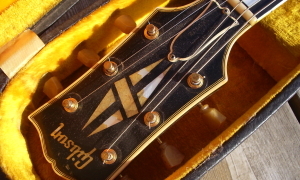 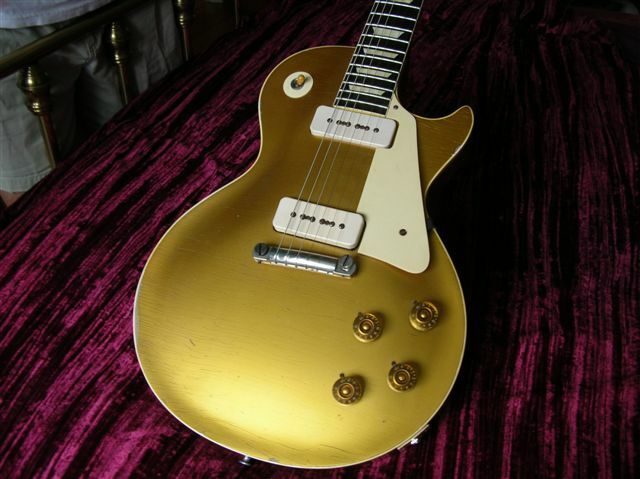 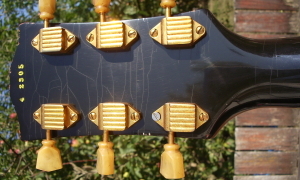 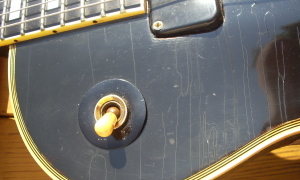 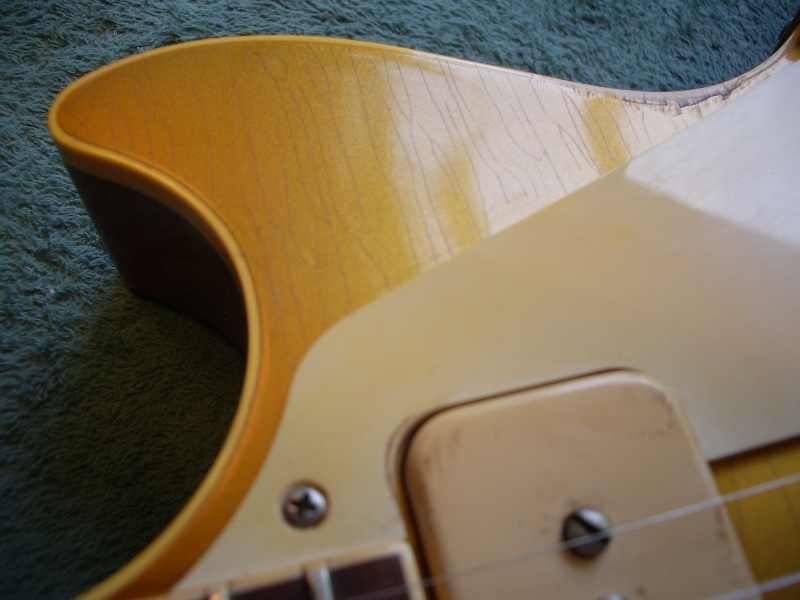 Here is a 1954 Les Paul custom I bought last year. 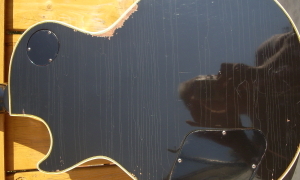 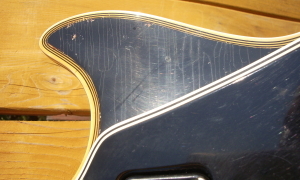 It was totally stripped with the exception of the sides, but all parts were original including the case. 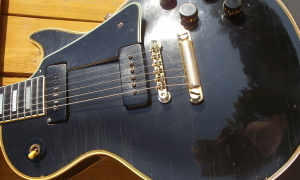 The early customs sound great with their alnico and P90 pickups and this is one of my favorite guitars nowadays.